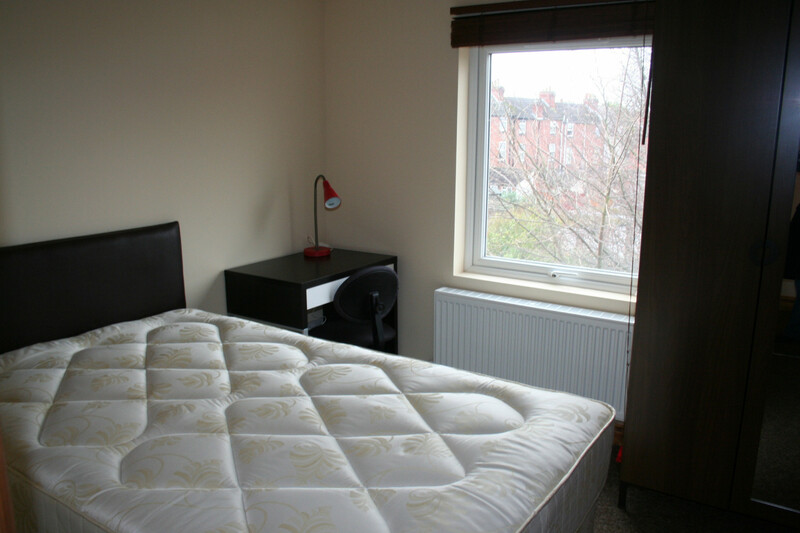 Five luxurious double bedrooms available in the sought after area of Earlsdon! Being just on the edge of the city centre makes you a very short walk from the City Centre and in extension the University. This spacious house which has been extended to three storeys to afford the extra space comes with five double bedrooms, all fully furnished to a high standard with three bathrooms (one per floor) to accommodate. Quality has been the utmost focus for the property and any tenants that are looking for quality living then this is where you should be looking. Admin Fee = £180.00 per person - this comes packed with Endsleigh Contents Insurance providing cover worth over £5000! Please get in touch as it's available immediately.